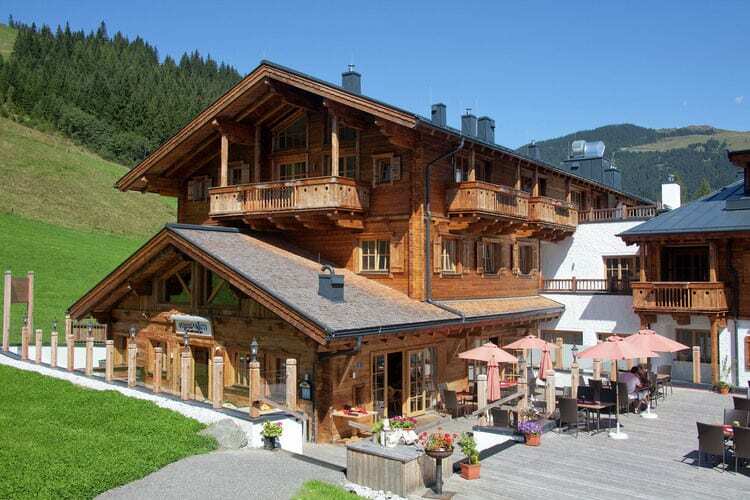 Jochberg Book Online self catering holiday rentals & vacations abroad throughout popular destinations in UK Europe and Worldwide. 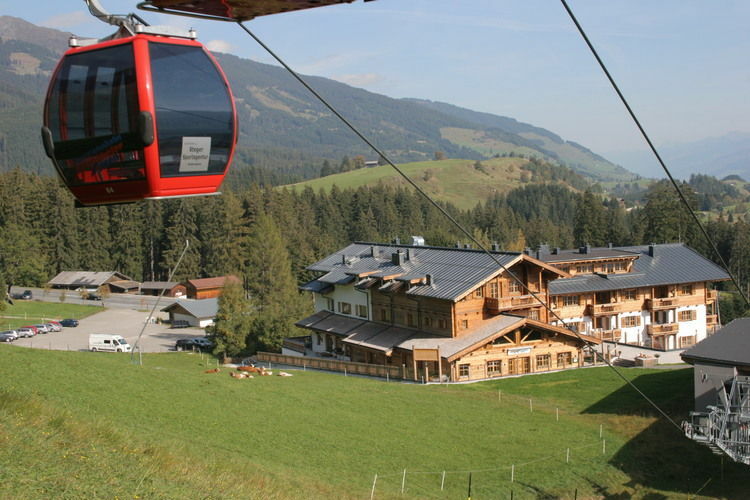 There are 10 Holiday Homes in Jochberg Austria . Modern apartment, built single-handedly and by using lots of wood! 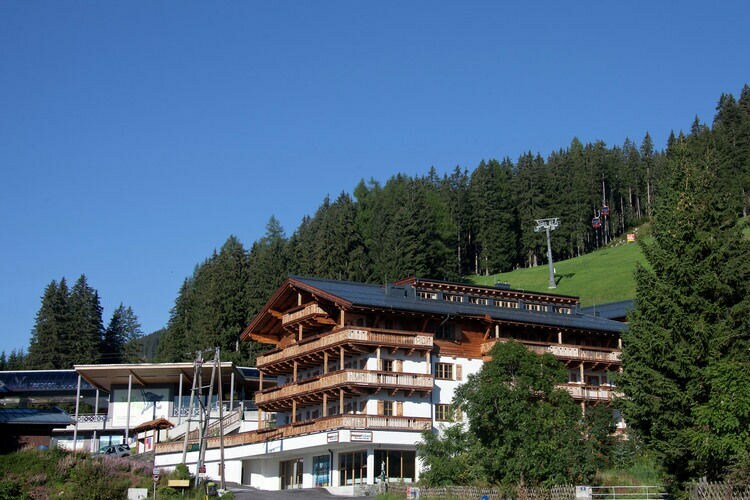 Unique luxury apartment with sauna, next door to the gondola and on the slopes of the largest combined ski area in Austria. 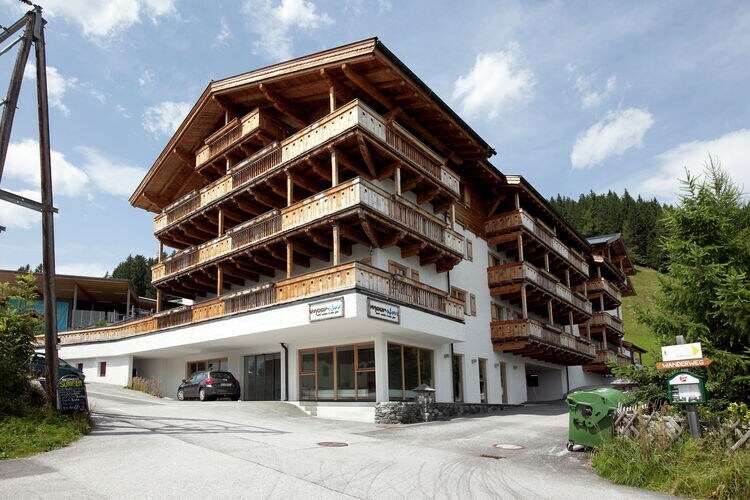 Luxury apartment, next door to the slopes of the largest ski area in Austria. 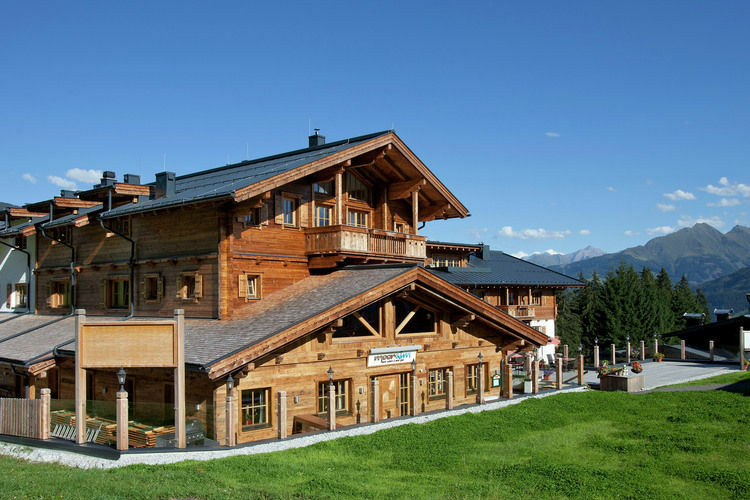 Unique luxury apartment, next door to the gondola and on the slopes of the largest combined ski area in Austria. 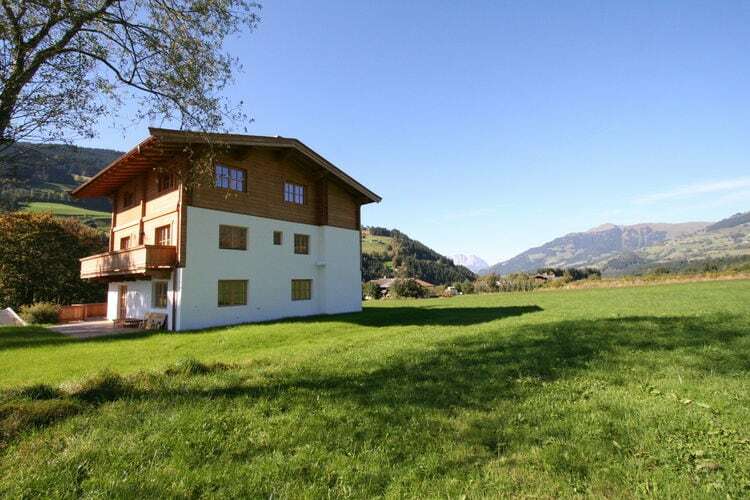 Marvellous detached house with lots of privacy, located near Kitzb�hel.